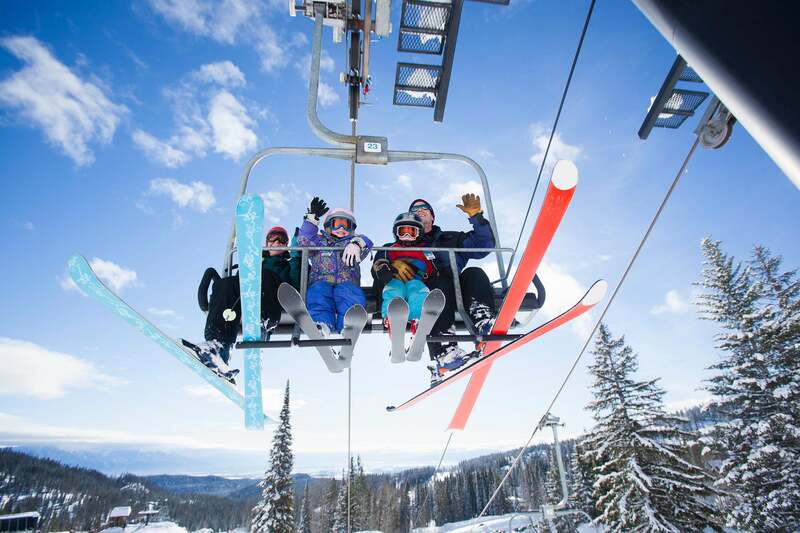 Ski Holiday Packages & Resorts for 2018/19 | travel&co. 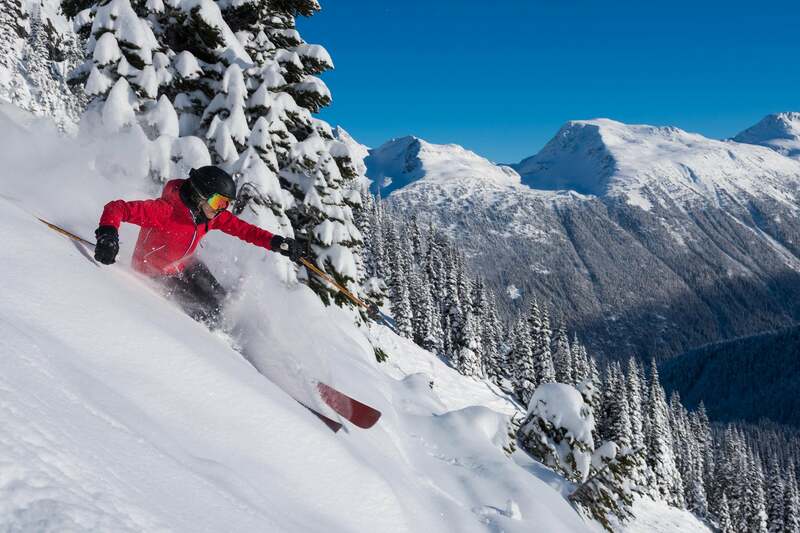 Dive Fish Snow is now travel&co. 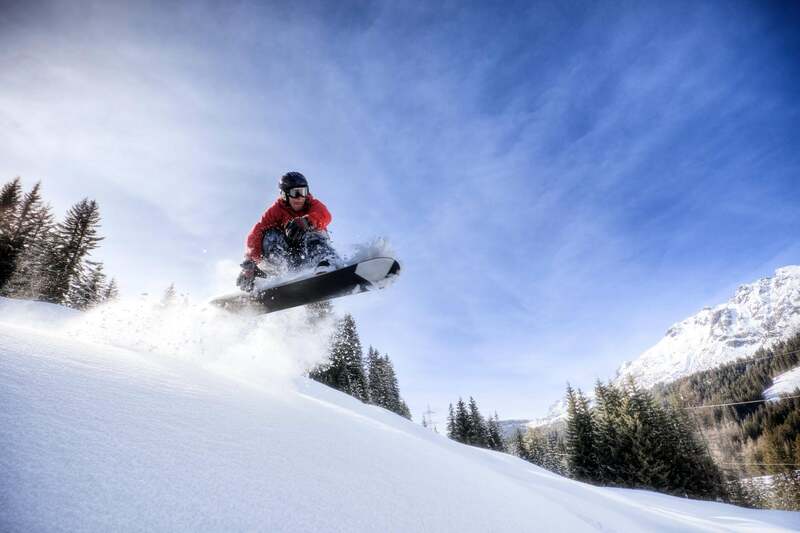 If you love to ski or snowboard – for the best destinations, thrilling slopes and most enjoyable off-piste activities – you’ve come to the right place. 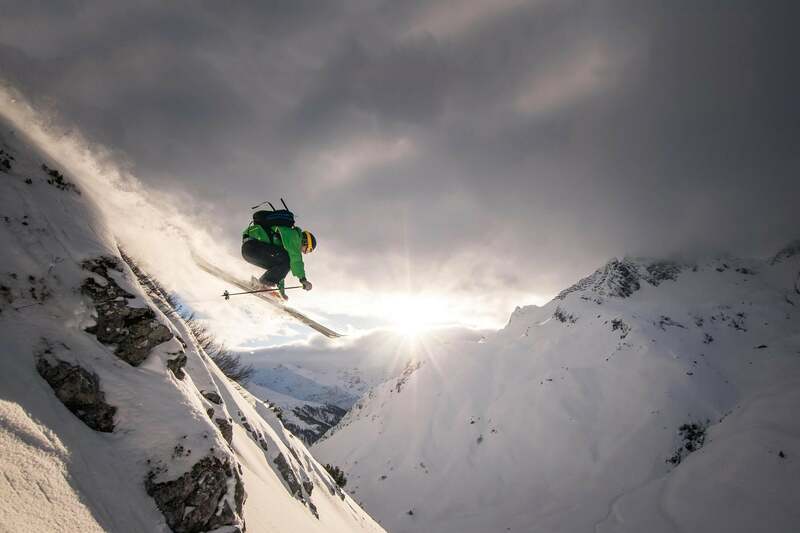 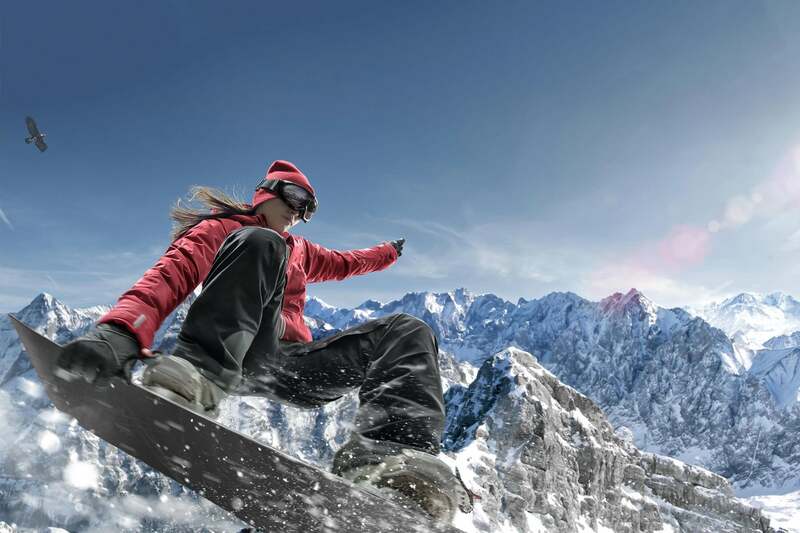 Our active travel experts have experienced many of the world’s most renowned ski resorts, so call us today and have a chat about your perfect skiing or boarding experience.